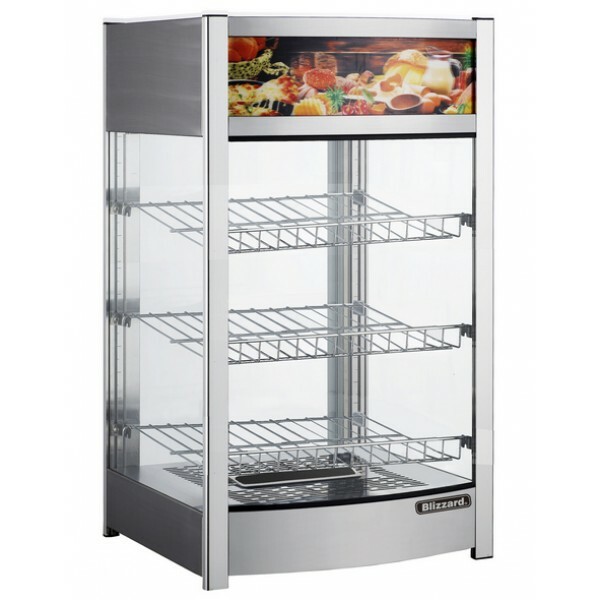 The Blizzard CTH countertop range offers great heated display, perfect for showcasing pies and hot snacks. Glass surround and top light canopy ensures great display for customers. Available in two sizes. Ideal for any cafe or canteen.